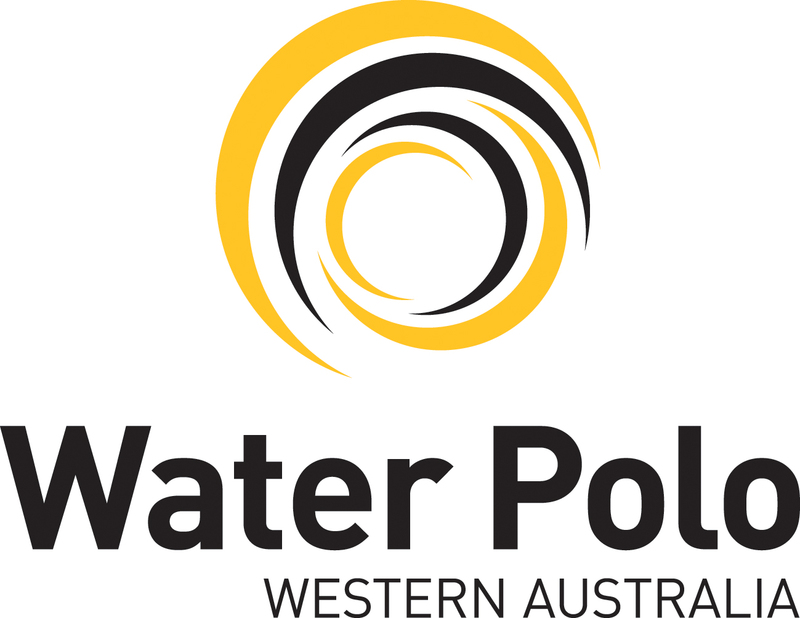 Water Polo Western Australia inc. is a not for profit sports association and plays an important role in the development of the sport in WA. It is incorporated under the Associations Act and governed by a volunteer board that oversees the operation of all water polo activities across the state. WPWAI has 16 member clubs/associations from metropolitan and country areas and its active membership is 3620 (as at August 2016). This figure does not include participants in the Private Schools Association, and Independent Girls Schools Sports Association competitions, plus Public Schools and Colleges Lightening Carnivals. Water Polo WA manages competitions for males and females of all levels from juniors to seniors in the metropolitan area and oversees the game in regional WA. Water Polo is part of the WAIS program. There are four National League teams in Western Australia the Fremantle Mariners (men’s), UWA Torpedoes (men’s) and Fremantle Marlins (women’s), UWA Torpedoes (women’s). Flippaball, the introductory water polo program, is played in venues throughout WA and is part of the program to improve water safety for primary school students. WPWAI has a reputation for holding outstanding international tournaments and hosts international teams each year. WPWAI hosts one national championship each year and endorses national club championships at the 18 and under, 16 and under and 14 and under age groups. WA Mens and Womens Country Team Australian Nationals: Raising funds to support our 2019 Men’s and Women’s State Team tour to the National Championships. Caitlin Read: Please support me as I represent Western Australia at the 2019 Nationals. Amy Sundercombe: Please support me as I represent Western Australia at the 2019 Nationals. Indi Smith: Please support me as I represent Western Australia at the 2019 Nationals. Gilly Johnson: Please support me as I represent Western Australia at the 2019 Nationals. Emma Smith: Please support me as I represent Western Australia at the 2019 Nationals. Kobi Toomath: Please support me as I represent Western Australia at the 2019 Nationals. Tenielle Hawke: Please support me as I represent Western Australia at the 2019 Nationals. Abbey Benham: Please support me as I represent Western Australia at the 2019 Nationals. Ellie Paed: Please support me as I represent Western Australia at the 2019 Nationals. Maddie Paed: Please support me as I represent Western Australia at the 2019 Nationals. Heather Scott: Please support me as I represent Western Australia at the 2019 Nationals. Meredith Arns: Please support me as I represent Western Australia at the 2019 Nationals. Keshi McCagh: Please support me as I represent Western Australia at the 2019 Nationals.